Codebrush Games today announced the contents of the latest update for the free-to-play action brawler on Steam, ArcheBlade. The latest update introduces a brand new character, Hyde, accompanied with a variety of bug fixes, a new in-game currency feature and an exciting variety of new consumable items. ArcheBlade launched its early access version on Steam earlier this year and was an instant hit thanks to its unique combination of Street Fighter-esque combat action sequences and team-based game mechanics from the likes of Team Fortress 2. The new character and in-game currency features will give players more variety in their experience and offer far more potential in replay value. 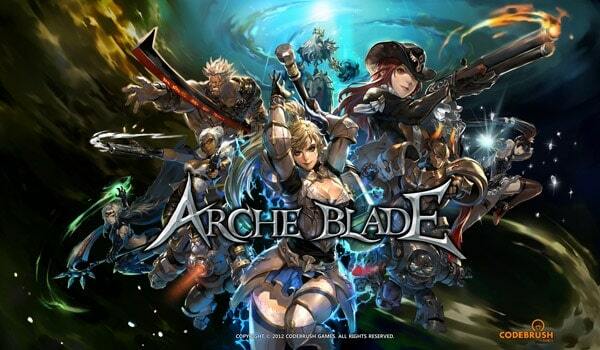 For more information on ArcheBlade you can visit the official website or check out our first impressions video.